One of the first experiences developers have when using jQuery is to rush into it and try to solve as many problems as they can using the framework. 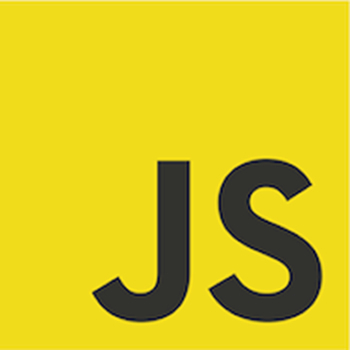 This does not always end well, and after pulling back, they become more selective and use jQuery for the tasks to which it is best suited. 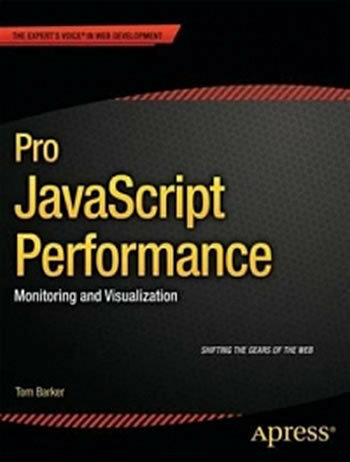 This volume assumes the reader knows jQuery; it then provides dozens of recipes for leveraging the framework to solve common problems both in Web apps and in mobile apps. Whether it's simple tasks like adding content by using append() or changing the look and feel of mobile app on-the-fly, the recipes are short, well explained, and intented for immediate application. 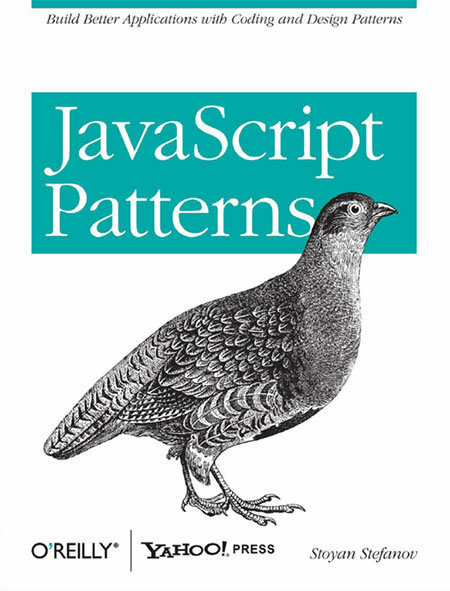 This too is a recipe-oriented book that teaches jQuery. 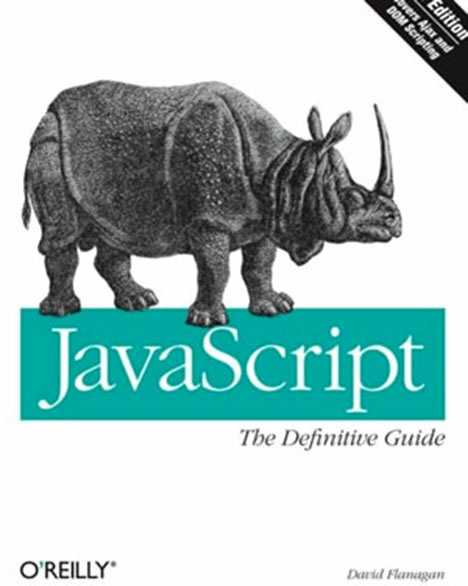 Every two pages cover one problem and illustrate how you would use jQuery to address the issue. 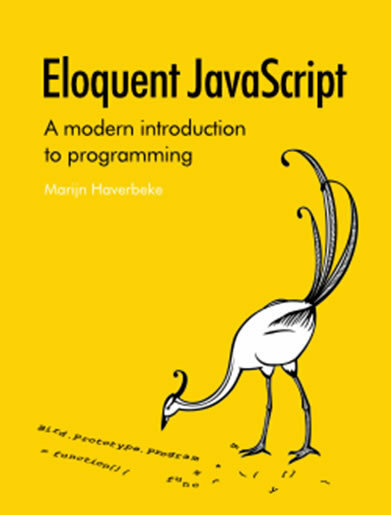 While this means it could be used for reference later, the aim of the book is really to teach jQuery in an intensely hands-on way. 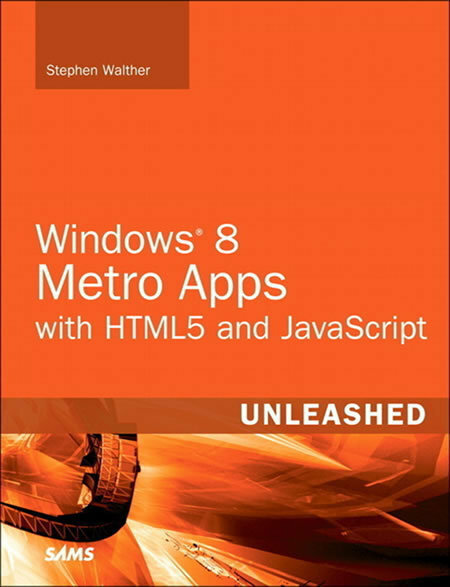 It succeeds in this and probably provides that fastest way to learn and master the framework. 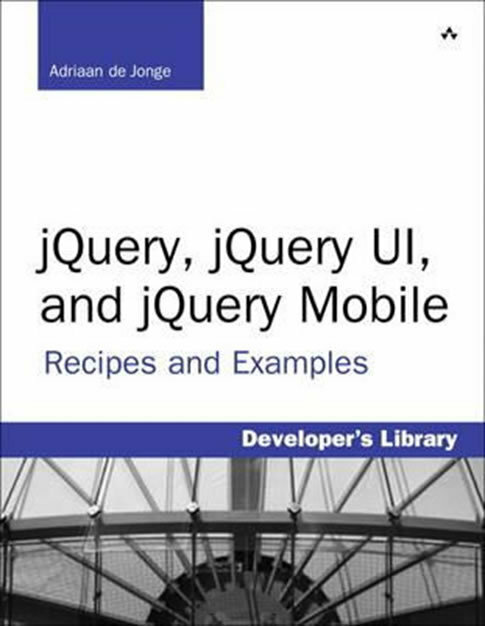 Like the previous book, it also cover jQuery Mobile.